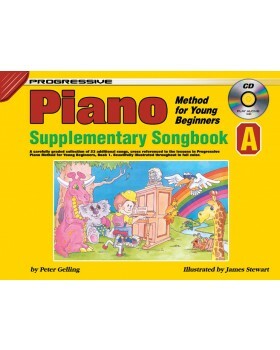 A carefully graded collection of 23 additional songs, cross referenced to the lessons in Progressive Piano Method for Young Beginners, Book 1. Beautifully illustrated throughout. 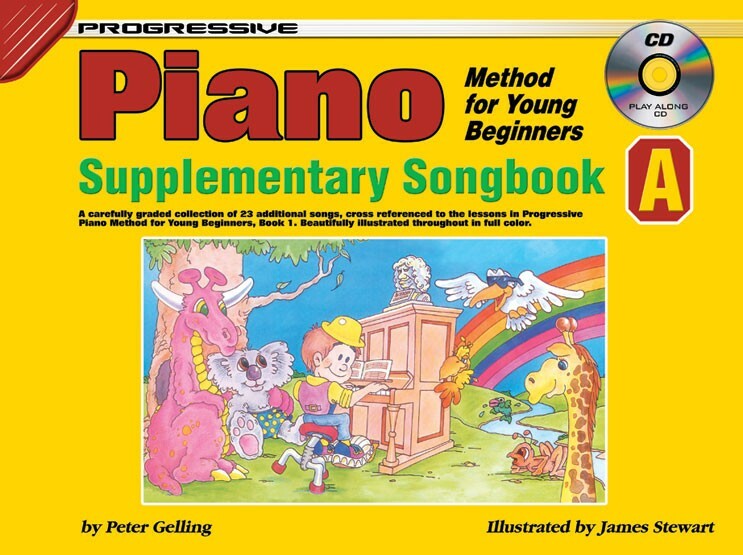 Songs include: Oats and Beans, Ode to Joy, Merrily and The Cuckoo.